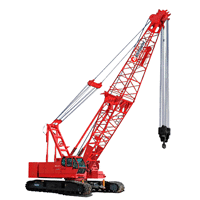 Tadano cranes in stock & on order! 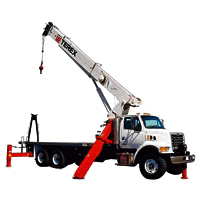 major ports in Jacksonville, Florida, Charleston, South Carolina and Wilmington, North Carolina! 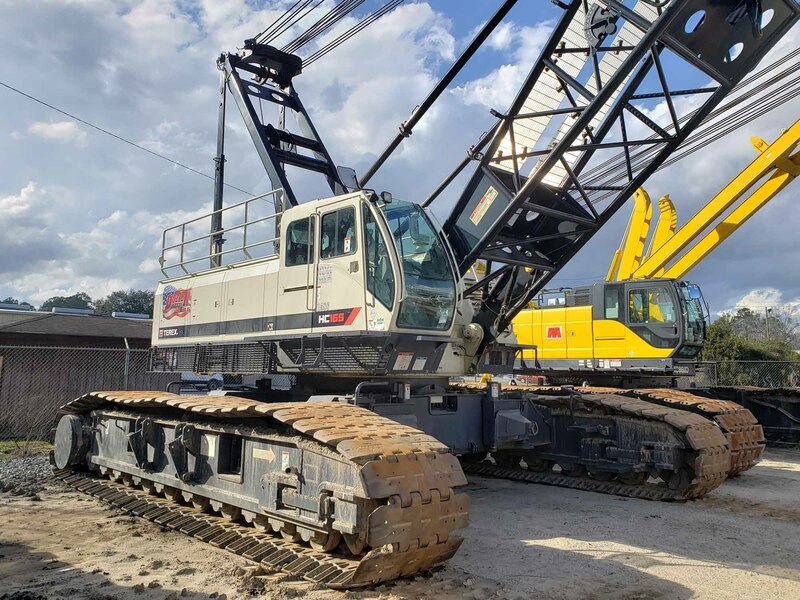 The Dozier Companies are your complete source for Crane sales and crane rentals. 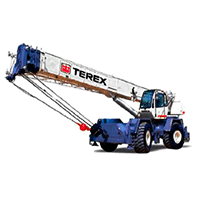 We are Crane Specialists! 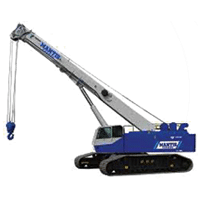 For lifting equipment we offer both new and used cranes for sale and rental, as well as boom sales, OEM crane parts, crane transportation, crane financing, and mechanical services. 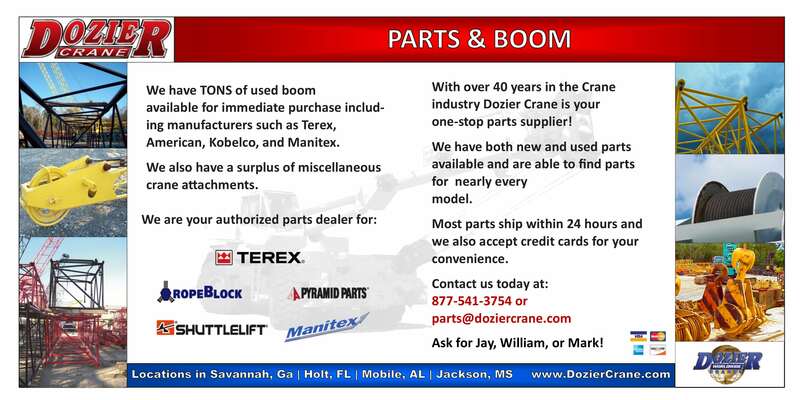 Dozier Crane is an authorized Terex crane dealer with over 40 years in the crane industry. 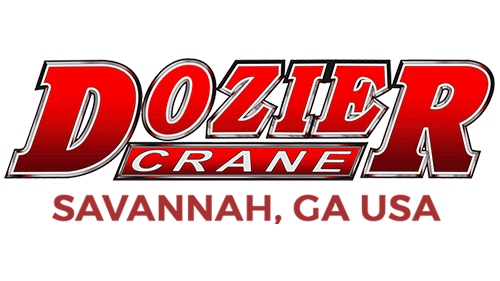 The Dozier Crane, Dozier Worldwide, and Dozier Crane & Rigging knowledgeable teams of Crane Specialists can handle all of your crane needs. 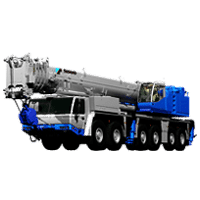 We have decades of experience serving clients in 48 different states and 49 foreign countries with a broad range of major projects. 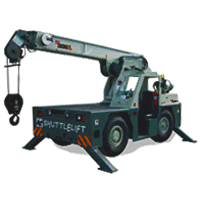 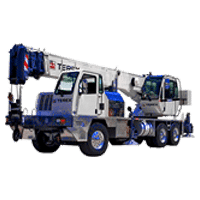 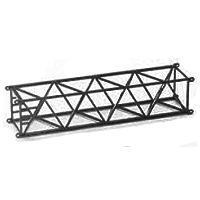 Check our stock of new and used boom trucks, truck cranes, lattice crawlers, hydraulic crawlers, rough terrain cranes , all terrain cranes, and carry decks.